Setauket, NY - July 26, 2014 - Suffolk County Police today arrested a Coram man for driving while intoxicated after his vehicle struck and killed his friend, a pedestrian, in Setauket early this morning. Suffolk County Police Sixth Precinct officers responded to Nesconset Highway, west of Old Town Road, at 4:11 a.m. for a 911 call regarding a woman on the side of the road with a serious head injury. Upon arrival, officers observed Lawrence Pagano at the scene trying to assist the victim, a 21-year-old Coram woman named Krystal Berkowitz. It was determined that Pagano called 911 to report the injury. Upon further investigation it was determined that prior to the crash, the victim and Pagano were together in his 2006 Jeep Liberty in a nearby parking lot. The victim exited Pagano’s car and began walking westbound on Nesconset Highway towards her residence. She chose to walk due to concern about his intoxication. Pagano located the woman and pulled his vehicle to the side of the road in order to speak to her and his vehicle struck the victim. Pagano, 23, was charged with Driving While Intoxicated. He will be held overnight at the Sixth Precinct and is scheduled for arraignment at First District Court in Central Islip on July 27. The incident is under investigation by the Vehicular Crime Unit detectives, the Suffolk County District Attorney’s Office and the Suffolk County Crime Laboratory. Anyone with information on the incident is asked to call anonymously to Crime Stoppers at 1-800-220-TIPS. 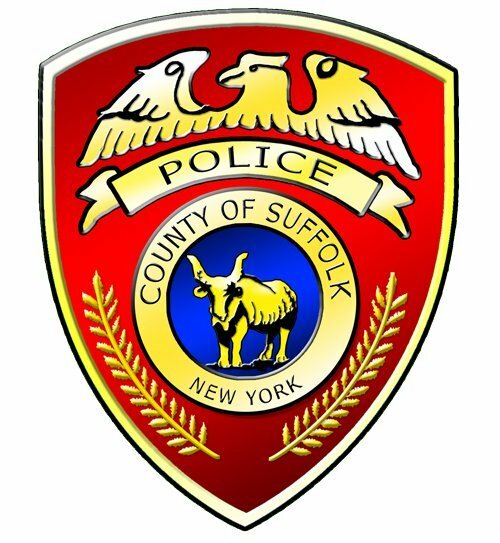 Subject: LongIsland.com - Your Name sent you Article details of "Coram Pedestrian Killed in Crash, Acquaintance Charged with DWI"